One of my favorite things to do with the kids is read together. Not only do I really enjoy it, but it’s one of the things that we do consistently in our homeschool. There are some things that we end up skipping when we run out of time, but reading together is something we do almost every day. It is a priority and because of that we have enjoyed many books together. Part of the fun is cozying up and just enjoying time together. I added a special big beanbag to our school room this year and it’s worked well for read-aloud time. We have some other items that come in handy too. 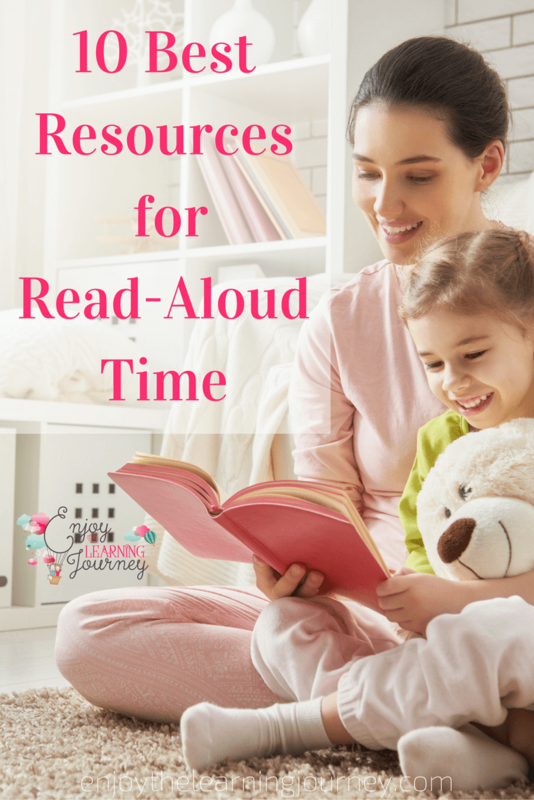 If you enjoy read-alouds in your home as much as we do then you’ll want to check out this list of favorite resources for read-aloud time. 1.) A motivating book to get you excited about reading aloud with your children. I recommend Caught Up in a Story by Sarah Clarkson. 2.) A read-aloud book recommendation guide like Read for the Heart by Sarah Clarkson or Honey for a Child’s Heart by Gladys Hunt. Both have excellent book suggestions for various ages. 3.) A cushy spot for reading like a big ol’ beanbag chair. We have this one and it fits the kids and I well. 4.) Large throw pillows to make you all comfy while you read together. We added some pillows around our beanbag so we can rest our backs on the wall when we want. 5.) A cozy blanket to keep you warm and toasty, especially during the winter months when you live in a cold climate like ours. The Big Ones micro-fleece throws are so soft and perfect for those cold days. 7.) Some kids are fidgety, and the younger they are the more likely they will need something to keep their hands busy during read-aloud time. Here are some of the items that our kids most like to use to keep their hands busy while they are listening: LEGOs, Magformers and the Learning Resources Candy Construction Building Set. 8.) Great chapter books. There are so many amazing books you can choose from. Whether it’s books that you are familiar with or books listed in a recommendation guide. For even more ideas, you can check out our read-aloud list for the 2016-2017 school year. 9.) Great picture books. Again, there are so many awesome choices. 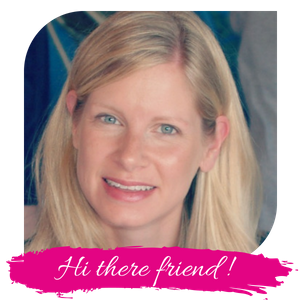 If you are looking for more recommendations, you can see some of our absolute favorites in this post. 10.) Unique versions of the book that include a jumbo version, pop-ups, or colorful pictures. Here are some unique versions that we love. 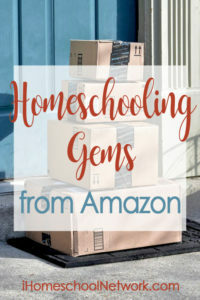 For more posts with Homeschooling Gems from Amazon, be sure to head on over to iHomeschool Network.